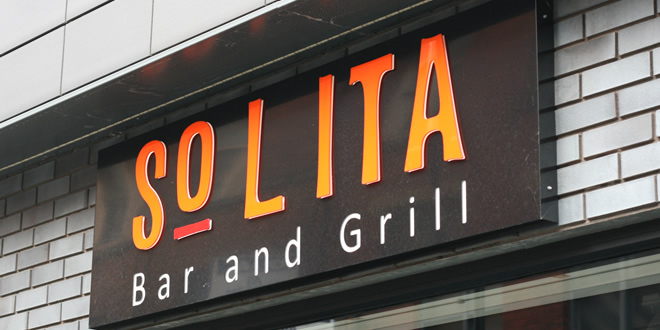 It’s hard to believe now but when popular Northern Quarter restaurant SoLITA opened in the summer of 2012 there was actually only one burger on the menu. As their popularity grew so did the number of burgers on both the main menu and regularly updated specials board. Although I’ve enjoyed many of them over the past 18 months, I was pleased to see the new menu focussing primarily on the grill section when I got a sneak peek recently. They are called ‘SoLITA Bar & Grill’ after all and boast an INKA grill which despite being used to great effect cooking their burgers over charcoal i’ve always felt was under utilised. 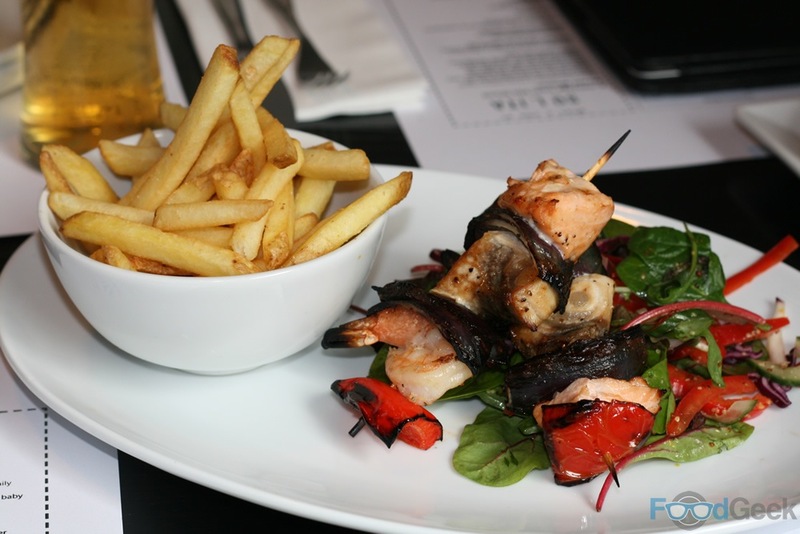 Last week I sampled some of the dishes from the new menu. Starting with ‘Soft Baked Pretzels Bites’, i’d tried these at Friday Food Fight the week before and liked them but they were infinitely better here, both in terms of taste thanks to a salty glaze and particularly the texture which was slightly chewy initially and then soft in the centre. SoLITA owner Franco told me it’s because they’re baked to order in the restaurant but it’s just not logistically possible at Beat Street. The jalapeño cheese sauce dip was much improved too served warm with loads more chilli. 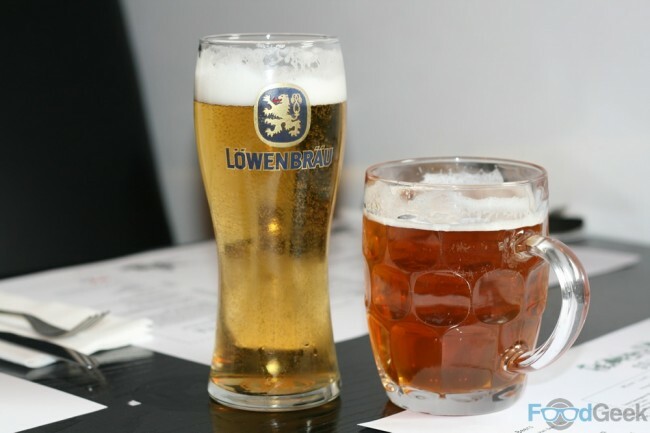 A perfect beer snack! 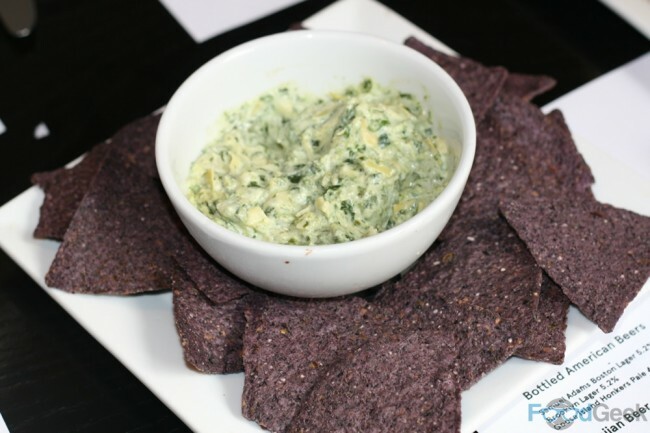 I was excited to try ‘Hot Spinach & Artichoke Dip’ after loving the ‘Warm Artichoke Dip’ at Luck, Lust, Liquor & Burn so much it claimed 5th ‘Best Side / Snack’ at last years Food Geek Awards. SoLITA’s version is lighter and not quite as comforting but very enjoyable all the same. Served with the blue corn tortilla chips made famous by the Breaking Bad burger. ‘Lightly Fried Baby Squid’ is a simple but delicious dish. 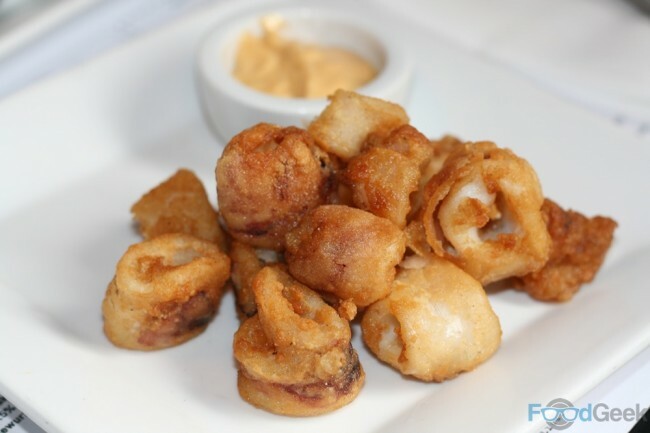 Juicy squid in crispy batter served with Big Manc sauce. 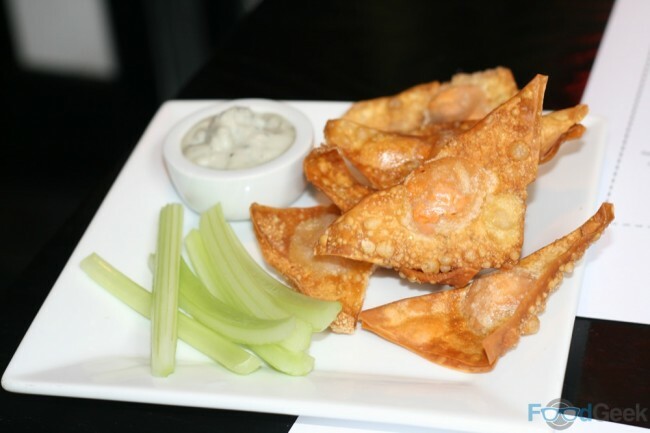 The only new dish I tried that I wasn’t totally sure about were the ‘Buffalo Chicken Pot Stickers’. Personally I prefer steamed dumplings and think these may be better steamed rather than deep fried. I liked the filling of chicken in a spicy sauce but felt there could be a bit more of it. 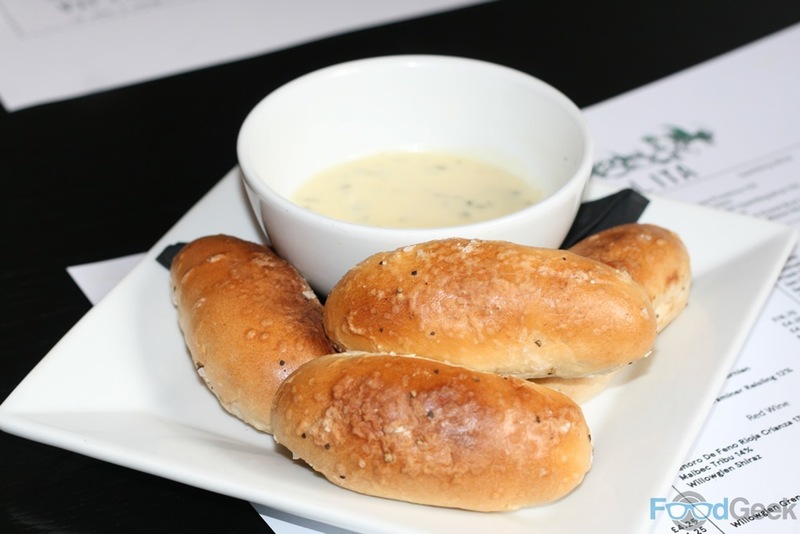 They’re served with classic accompaniments celery and a blue cheese dip. I loved the ‘Charcoal Grilled Jalapeños’ so much they could well end up being one of my favourite dishes of the year. 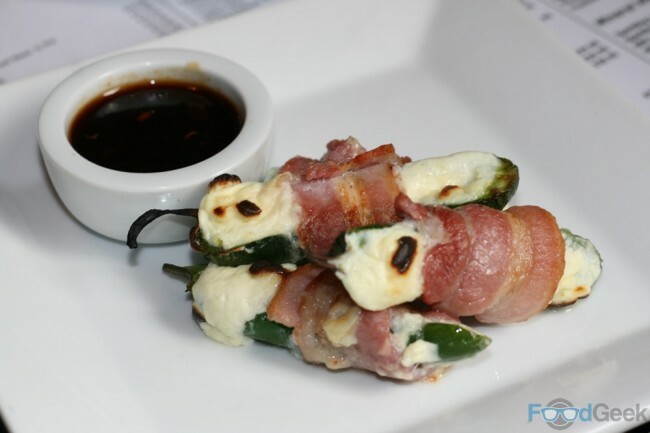 Halved jalapeños are filled with cream cheese before being wrapped in bacon and grilled over charcoal. 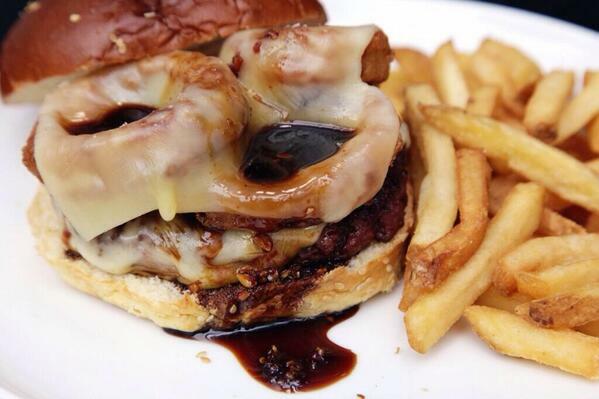 A stunning combination served with a Jack Daniel’s BBQ sauce. The ‘From The INKA Grill’ section of the new menu has more than doubled, now featuring a pork chop, sous vide then charcoal grilled chicken leg and additional cuts of steak including a 20oz Cote de Bouef. 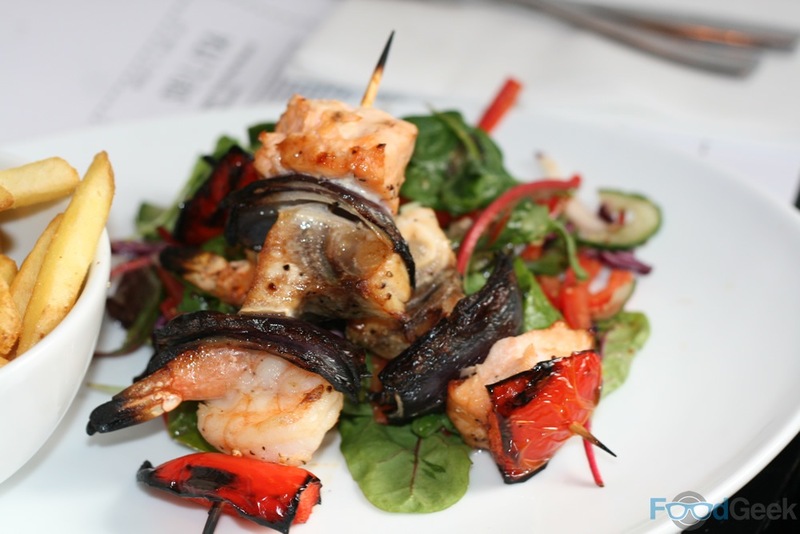 It’s not just meat that tastes great cooked over charcoal, barbecued fish is also fantastic as the simple but delicious ‘Charcoal Grilled Seafood Skewer’ displayed. Generous chunks of salmon, swordfish & king prawns (the final dish will also include tuna) are soft and juicy with a slight smokey and charred exterior. Served on a bed of salad with a punchy mustard dressing. 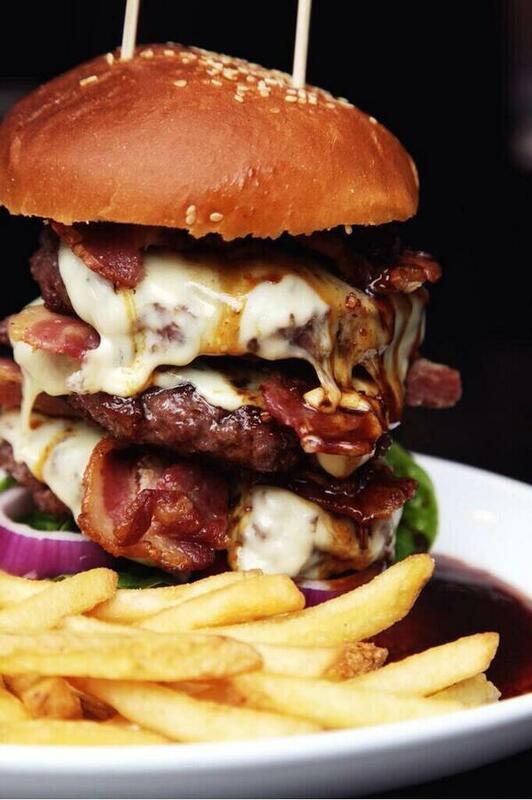 There’s even room for a few new burgers on the menu too, including the ‘Jack Daddy’ containing onion rings and Jack Daniels sauce and the insane 2,500 calorie monster known as ‘Big Trouble In Little Italy’. This menu feels more like a slight evolution rather than a new menu, a wise move as it didn’t need replacing in the first place. Burger fans will be happy that most of the favourites have survived and a couple of exciting new items have been added. The new starters are great and i’m personally very happy to see more seafood on the menu. The new menu is available from tomorrow, Wednesday 7th May 2014. Disclaimer: I was invited to preview the new menu and not asked to pay. However, I have done so on MANY occasions and will continue to in future. Previous: Friday Food Fight – SE 01 . EP 07 (18/04/2014) – Kendal Calling Official Manchester Launch Party!